Hospersa said poor management was the root cause of the ongoing ‘crisis’. 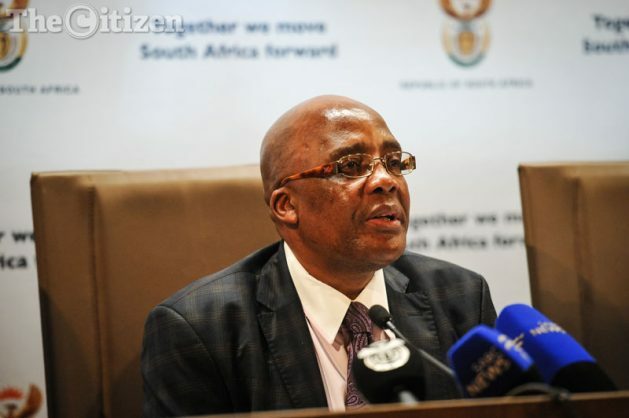 The Health and Other Service Personnel Trade Union of South Africa (Hospersa) on Friday, slammed the KwaZulu-Natal health department for it’s failure to resolve the “ongoing cancer treatment crisis in the province” and called on Health Minister Aaron Motsoaledi to urgently address the crisis. “Hospersa condemns in the strongest terms the way the Department of Health (DoH) is dealing with this burning issue,” Hospersa general secretary Noel Desfontaines said in a statement. On March 7, the Inkatha Freedom Party urged the South African Human Rights Commission (SAHRC) to investigate the state of health care in the province, calling for an investigation in the wake of several complaints over the poor maintenance of critical medical equipment and the shortage of medical staff. At the time, IFP spokesperson Ncamisile Nkwanyana said that it was time for the SAHRC to investigate the poor state of provincial hospitals as patients are being sent home from Addington Hospital after the cancer machines and other critical equipment were not in working condition. “The disrepair means that patients who have already been diagnosed with cancer cannot be treated effectively and safely,” she said at the time. Nkwanyana said that at another Durban Hospital – Prince Mshiyeni Memorial Hospital – patients were being sent home because air conditioners were not working in the operating theatres. On Friday, Desfontaines said that at least two cancer patients’ families are reportedly attributing their untimely deaths to the non-functional cancer treatment equipment at the Addington Hospital in Durban. Both patients were referred to Inkosi Albert Luthuli Hospital in Cato Manor as the machines at Addington were said to be broken, but the waiting periods involved were too long and both patients eventually died from the cancer, Desfontaines said. Hospersa estimated that 85% of the citizens living in KwaZulu-Natal were dependent on public healthcare. “Poor management is obviously the root cause of what we see here,” said Desfontaines.